Preaching for the Feast of the Holy Family, Kerry Weber offers a reflection on family life, sacraficial love, and reliance on God. Kerry Weber is an executive editor of America, where she has worked since 2009. She is a co-host of "America This Week," a weekly radio program on SiriusXM 129, The Catholic Channel. Kerry is the author of Mercy in the City: How to Feed the Hungry, Give Drink to the Thirsty, Visit the Imprisoned, and Keep Your Day Job (Loyola Press), which received a 2014 Christopher award, as well as awards from the Catholic Press Association and the Association of Catholic Publishers. Her writing and multimedia work have earned several awards from the Catholic Press Association, and in 2013 she reported from Rwanda as a recipient of Catholic Relief Services' Egan Journalism Fellowship recognizing excellence in the Catholic media. She is a graduate of Providence College and the Columbia University Graduate School of Journalism. From 2004-2005 Kerry volunteered through the Mercy Volunteer Corps as a special-education teacher on the Navajo reservation in St. Michael's, Arizona. She has been a Mercy Associate since 2012. She is a board member of the Catholic Press Association and of the Ignatian Solidarity Network. 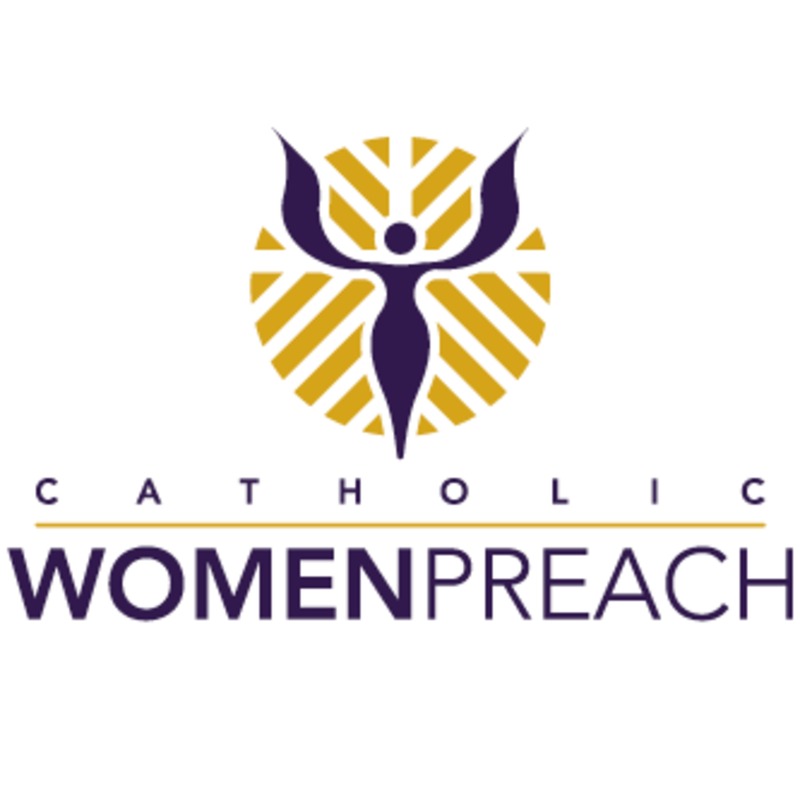 Visit www.catholicwomenpreach.org/preaching/12302018 for Kerry's text and for more preaching on the Sunday and Holy Day Scriptures from Catholic women.